Black Creek Plantation is located in the Carolina Forest section of Myrtle Beach, SC. 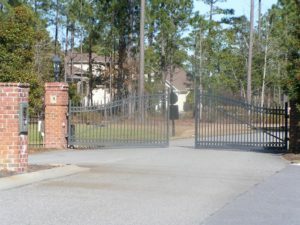 Black Creek Plantation is a one-of-a-kind gated community for those who love a little country living closed by the beach. The community is also located in the Carolina Forest award-winning school district, which happens to be rated as one of the “Top School Districts” in the state of South Carolina. 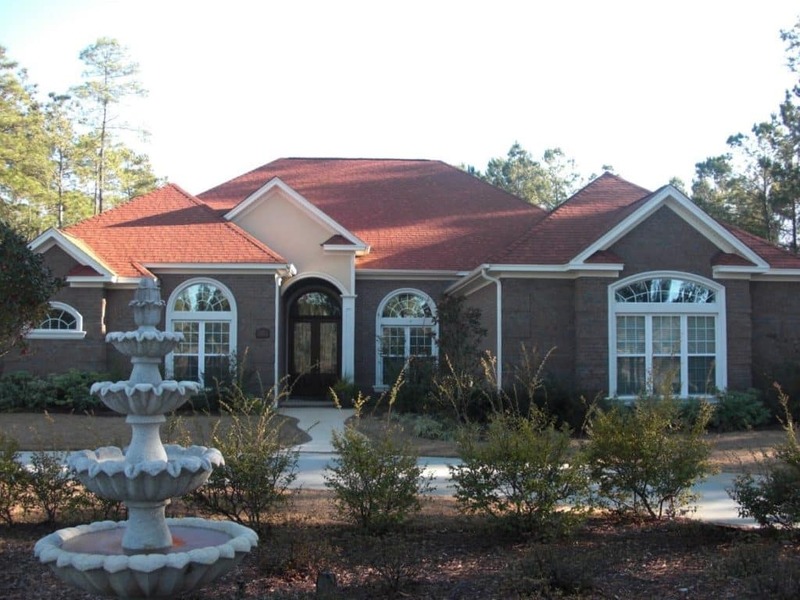 Black Creek Plantation has most of their homesites with very large sized lots that gives you the comforting feel of a country environment, yet still reside in a residential community. So, sit back and enjoy a nice summer day relaxing at the pool. One of the few places that is horse Friendly and you can build your own barn. 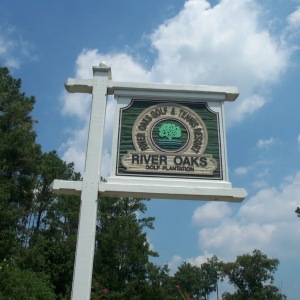 Most of the lots can range from 1-3 acres or more. 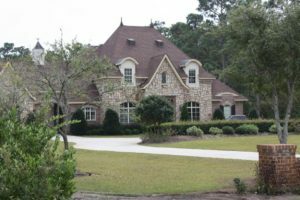 Black Creek Plantation is a perfect place to build your dream home close to the beach, yet still be able to enjoy riding your horse on the trails. Each home can be custom built, and you are able to bring in your own builder of your choice. 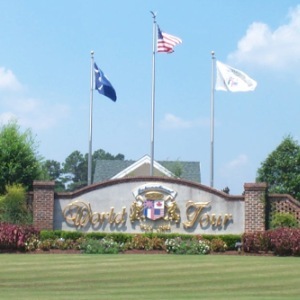 Not only is Black Creek Plantation such a great location within close-proximity to the beach, it is only a short drive to the many areas for shopping, the Myrtle Beach Airport, as well as over 1500+ dining locations, and close by the many popular golf destinations here on the Grand Strand. So, if you are looking for that perfect real estate by the sea, look no further. This is definitely a wonderful place for the entire family to enjoy. 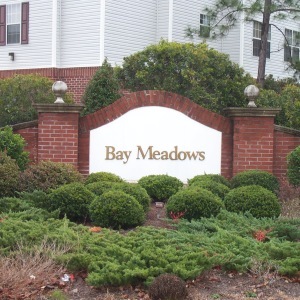 Contact a professional agent at SC Beach Real Estate, so that they can show you what there is to offer you in the Myrtle Beach area for real estate.